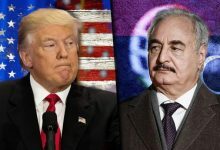 The Presidency Council denounced Tuesday a military operation carried out by the Libyan National Army (LNA) in southern Libya announced to uproot terrorism and armed groups. 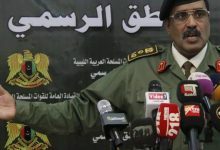 For the first time in 22 days since launching the operation on 15 January, the Presidency Council called on the LNA for an immediate halt of military activities in the south to “stop bloodshed and protect citizens,” according to its statement. “Combatting all forms of terrorism cannot be achieved through military operations that put citizens’ life in danger,” the statement said. Meanwhile, the council urged unity through well-planned, comprehensive and unified security arrangements to deal with the situation in the south. However, southern citizens and public sectors reportedly support the military operation. 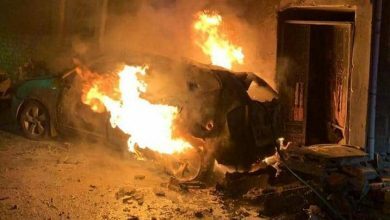 The LNA has already succeeded in removing armed groups in the east and in central Libya. 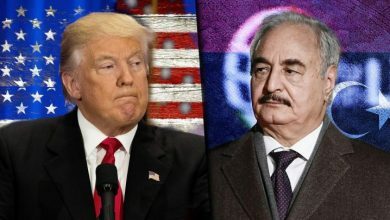 Southern Libya was not in the priority list of successive governments for a long time since the 2011 uprising. The south has hence become a haven for militants. 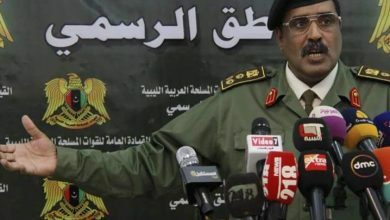 On 7 February, Sarraj appointed Lieutenant General Ali Kana as Commander of Sabha Military Region, where the country’s biggest oil field, el-Sharara, is located. 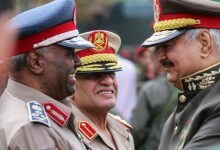 Local media claimed that Sarraj’s appointment of a military chief in southern Libya is meant to control the region before Haftar’s forces. 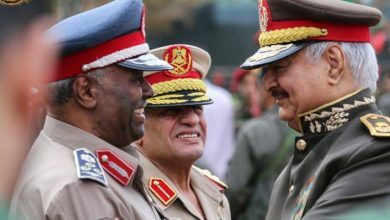 However, forces loyal to Sarraj already arrived at Sharara oilfield on Wednesday with local tribes’ approval, according to LNA’s spokesperson Ahmed al-Mismari. 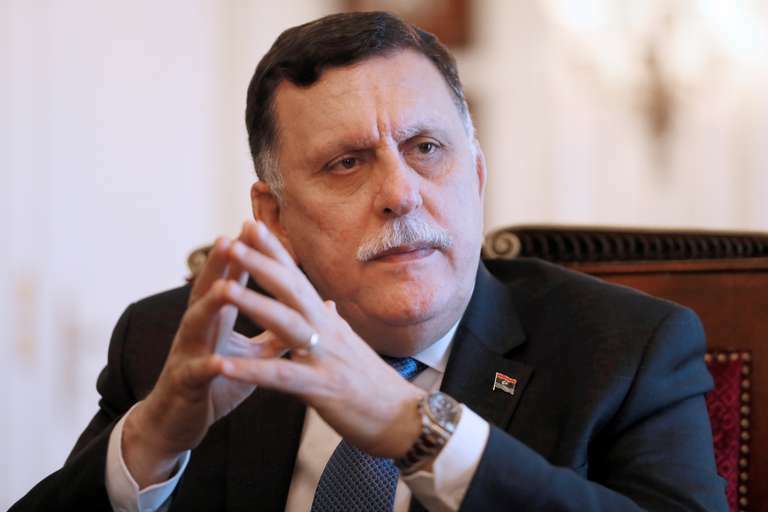 Sarraj’s move garnered the conditional support of Misurata after he met with senior officials and elders from the city, convincing them that the GNA is working on economic reforms in the Northwestern city, Ashraq Al-Awasat Newspaper reported on 25 January. 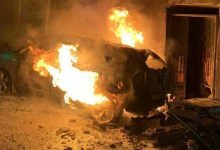 In return, the senior officials and elders urged him to resolve the issue of armed groups that are hampering any reforms and still create instability.